It may be hard for many to believe, but there has been very little research conducted in regard to the earth’s natural mechanisms for warming. 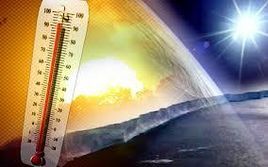 According to new research, the seventeen year pause in “global warming” is likely to continue through the 2030’s. And, surprise surprise, Arctic sea ice has already started to recover.